Ability to work independently & manage priorities. Job Categories: 10+2 / Bachelors. Job Types: Full-Time. 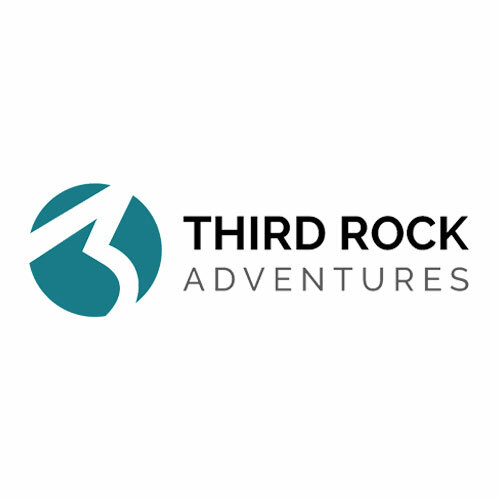 Job Tags: EJOBS, Ejobs Nepal, ejobsnepal, HAMRO JOB, jagire, job vacancy, Job Vacancy For Correspondence Officer, JOB VACANCY FOR VARIOUS POSITION, Job Vacancy In Third Rock Adventure Pvt. Ltd., Jobs in Kathmandu, jobs in nepal, mero job, mero rojgari, Merorojgari, Nepal, Nepali Jobs, nepalijobs, timro job, and wanted. Salaries: Negotiable.